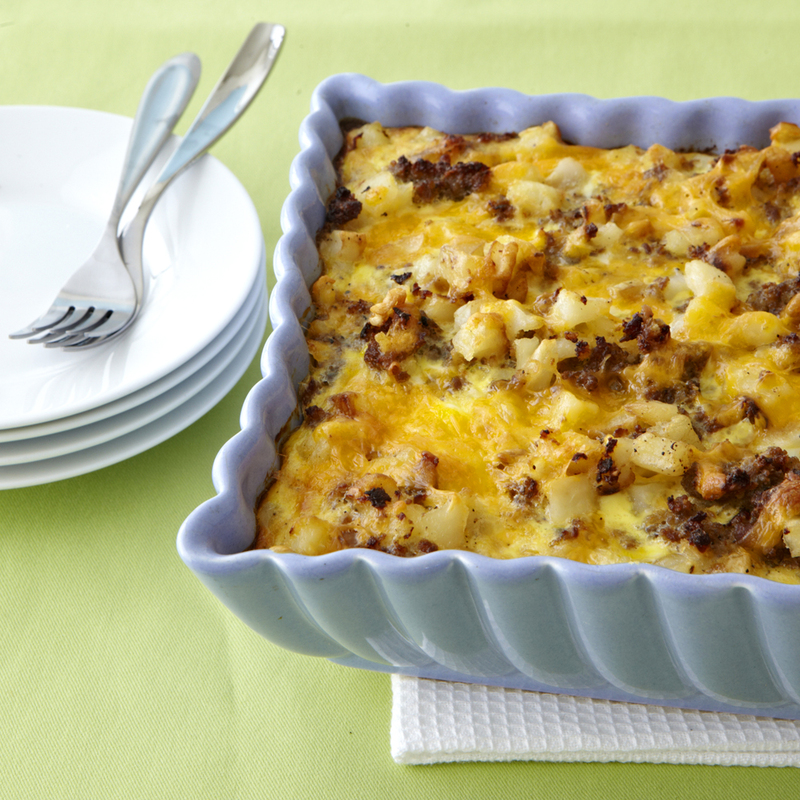 When feeding a crowd or fixing a no-fuss supper, nothing's more satisfying than a cheesy, crumb-topped casserole. These popular recipes will make you want to scrape the pan clean. Easier to make than rolling enchiladas but just as satisfying, this popular dish is New Mexican comfort food at its best: little bit spicy, a little bit creamy, and a lot filling. Take it to a potluck or team dinner then sit back and wait for the raves. There's a reason why recipes for this Texan favorite abound. 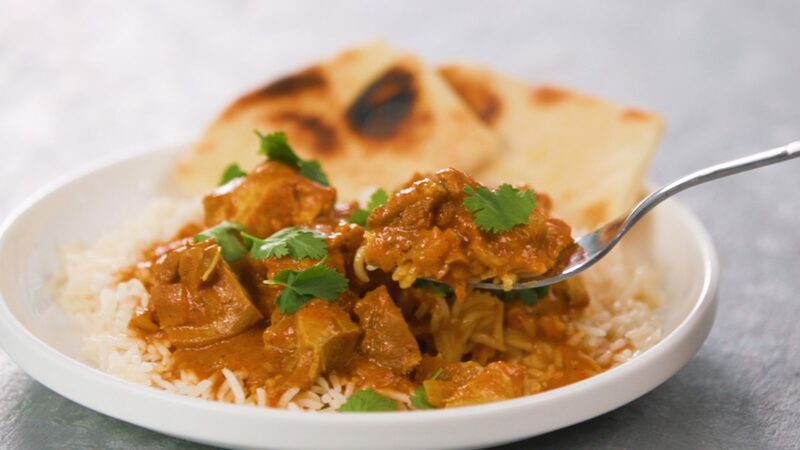 It travels well, feeds a crowd, and results in delicious leftovers. This version keeps the convenience of using canned soups, but gets its oomph from the addition of oregano, cumin, and chili powder. When we say easy, we mean easy. You don't even have to cook the noodles for this speedy yet impressive lasagna that always gets rave reviews. Lasagna is a family favorite, but this version is extra-special because it only requires 5 quick ingredients: ground beef, pasta sauce, lasagna noodles, ricotta cheese, and shredded mozzarella (we don’t count the water!). It’s rated 5 stars for a reason. Pro tip: Make a double batch: Enjoy one now and freeze one for a quick meal on a busy weeknight. A simple cornbread base is the secret to getting a hearty (usually time-consuming) Mexican dish on the dinner table in no time. This Chicken Tamale casserole is a quick and easy swap for more traditional tamales - but just as delicious! Zesty, creamy and loaded with chicken, it's no wonder why this Mexican chicken casserole is one of our top-rated recipes. Chicken Enchiladas are the ultimate in family-favorite dishes. Prepared in 40 minutes, this quick and easy make ahead dish is sure to make any weeknight or holiday gathering easier. 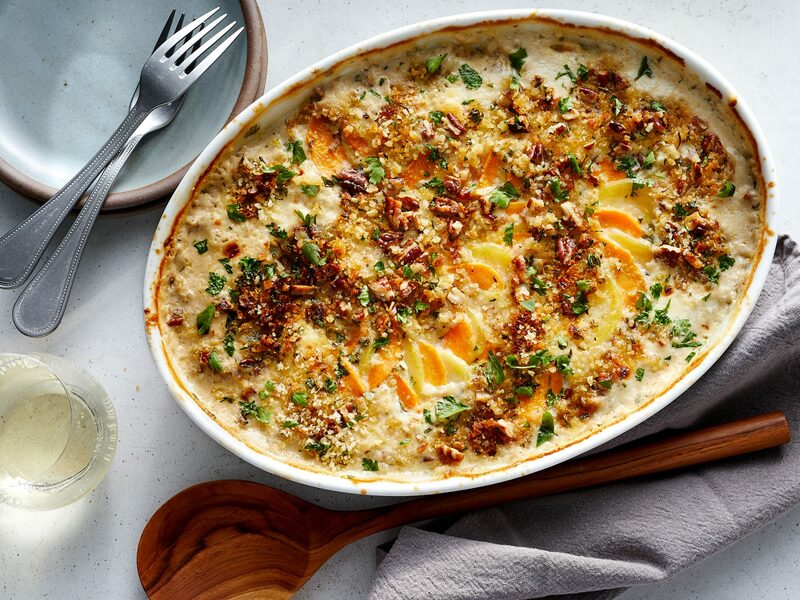 This cheesy dish is similar to the potluck classic known as poppyseed chicken casserole, or Ritz cracker chicken casserole. For even more variations, experiment with adding your favorite veggies, substituting different cheeses, or swapping in low-fat sour cream to reduce the calorie load. These easy, cheesy chicken enchiladas come together in a snap and are faster and way more delicious than fast food. 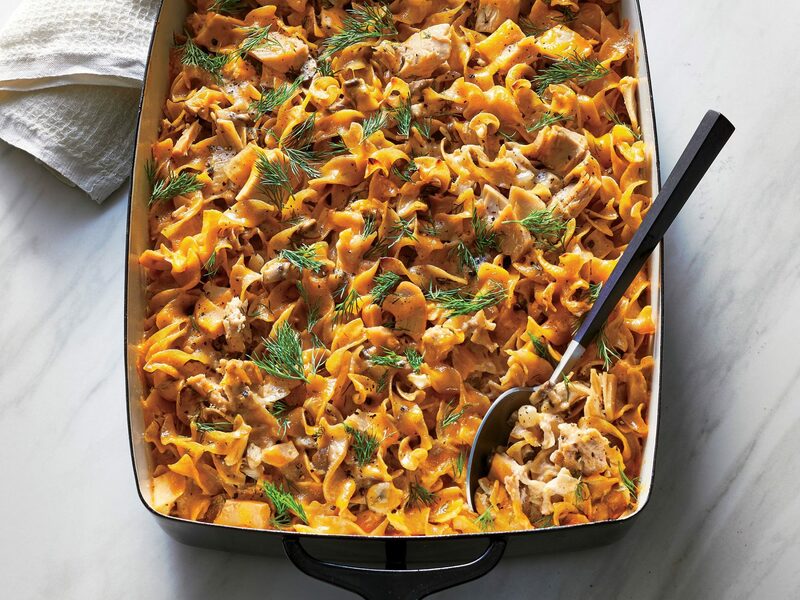 Southwestern Chicken-Pasta Bake incorporates all the flavors from that region. This hearty baked dish is an excellent way to use leftover chicken, and it freezes well for future meals. 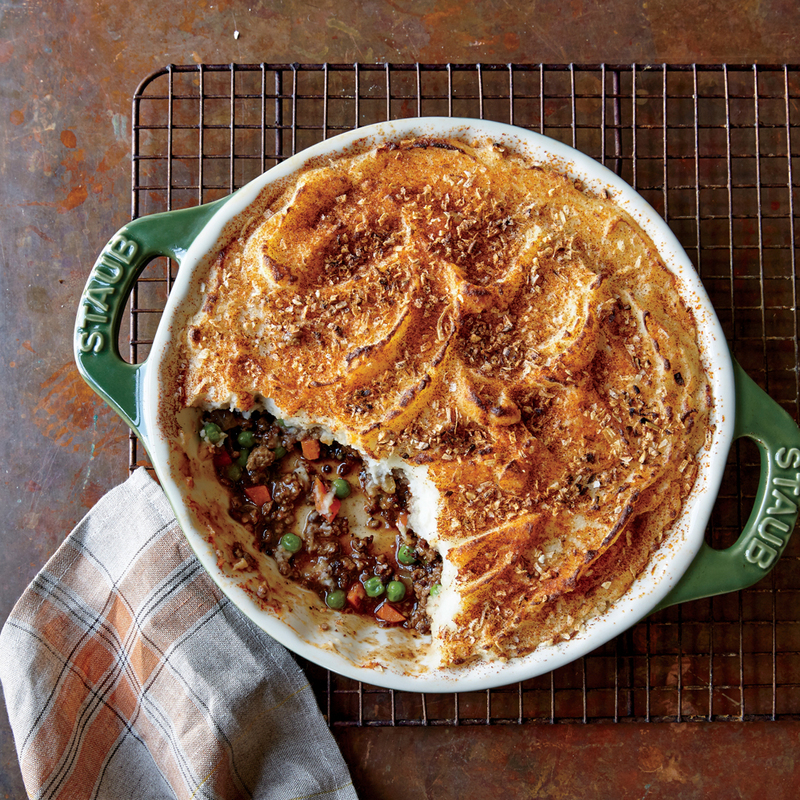 If it were possible to put Mardi Gras in a casserole dish, this would be it. The seasoned shrimp-and-rice mixture is full of bayou flavor, while the colorful confetti of red, green, and yellow peppers make this a festive dish for a party. 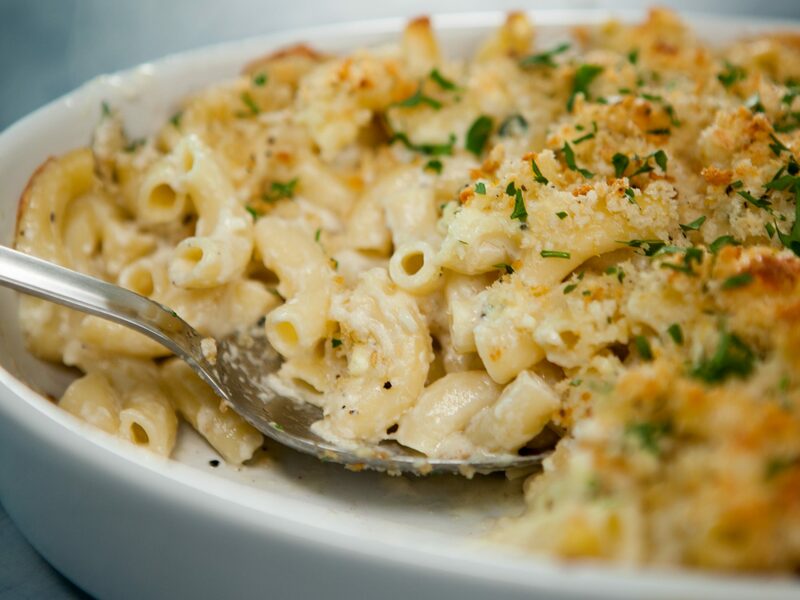 You can cover and refrigerate the casserole overnight, and sprinkle with cheese before baking. Bake at 350° for 25 minutes until bubbly. Layer herbed vegetables with cheese and slices of Italian bread, then let an hour in the oven transform the dish into a hearty, satisfying stew. Don't skip the aioli. 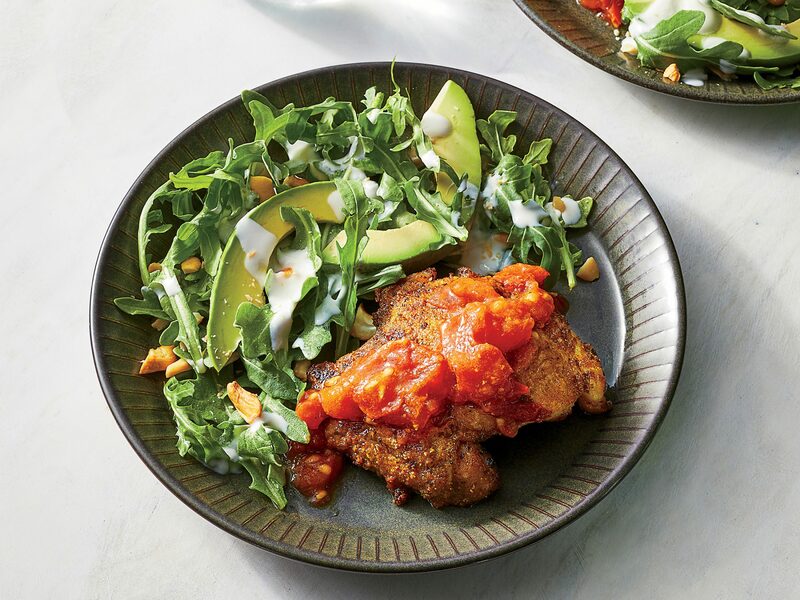 Seasoned with garlic and roasted, bottled red peppers, this coral-pink sauce adds a kick of color and flavor. Sandwiching a savory filling of chard and two types of cheese between pan-sized sheets of phyllo pastry is much less work than wrapping individual pastries, but it tastes just as good as the traditional Greek version. Fresh parsley and mint add a delightful brightness. Earthy collard greens are a welcome addition to this creamy, cheesy dish. A truly satisfying meatless casserole, it works equally well as a main dish or side. Tubes of prepared polenta make this casserole a snap to prepare. Its robust topping of onions, peppers, and Italian sausage might tempt you to drape your dinner table in red-checked cloth and blast Puccini from your speakers. A traditional French cassoulet is a sumptuous, soul-warming symphony of tender beans, sausage, duck legs, and pork. But assembling the dish can take more than four hours. This simplified casserole relies on the same delicious marriage of beans and sausage, but the whole thing can be on the table in less than 45 minutes. This all-time favorite Southern side dish is transformed into a larger-than-life main dish, Texas style, with the addition of roasted poblano chile peppers. It's definitely big and rich enough to be the main course with whipping cream, butter, and three different kinds of cheese. All you love about chicken pot pie is right here: a flaky crust, tender chunks of chicken, and a creamy, veggie-packed filling. But the addition of curry takes this ultimate comfort food casserole to a whole new level of flavor. 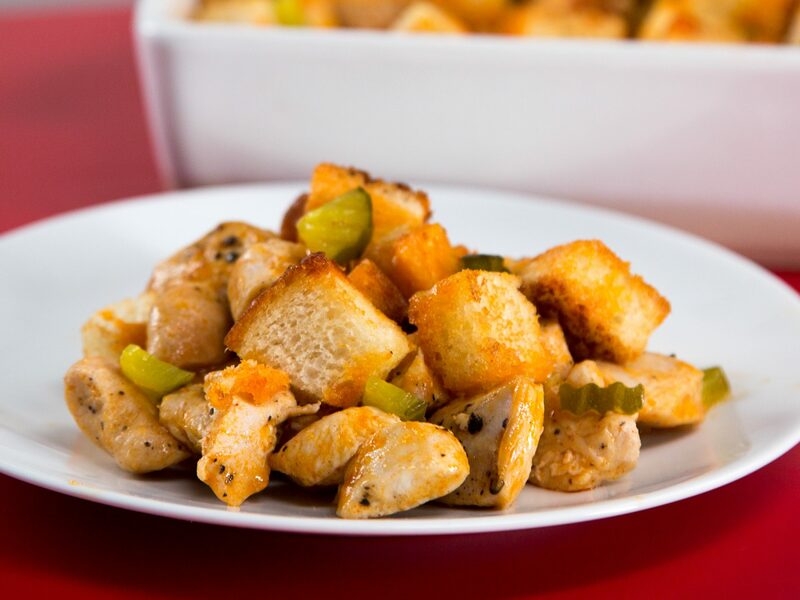 Fast and easy, this classic dish is perfect for busy weeknight meals. Kidney beans adds a healthy dose of fiber, and using prepared mashed potatoes and salsa saves on prep time and clean-up.